Software developer at Semios Technologies in Vancouver. I am an experienced software developer. 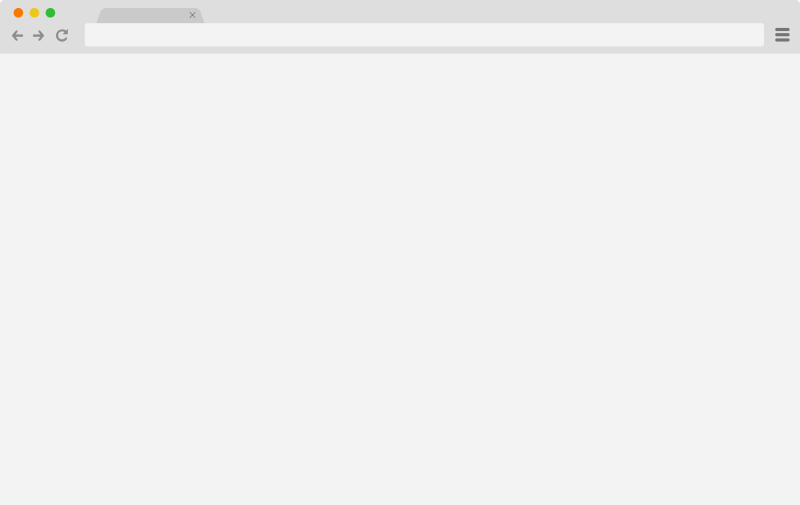 I build modern web apps using Angular and RxJS, as well as Ruby on Rails and Symfony frameworks. I also work with NodeJS and Webpack. In my spare time, I enjoy discovering and learning new technologies. 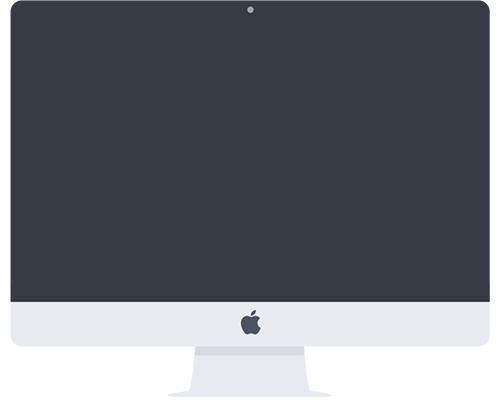 Recently, I got into mobile development with Swift. 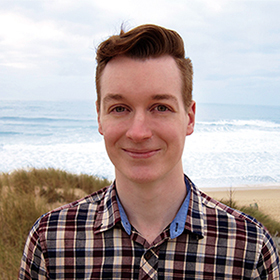 I also like to tinker and build electronic projects, mostly on Arduino using C++ and Raspberry PI with NodeJS. 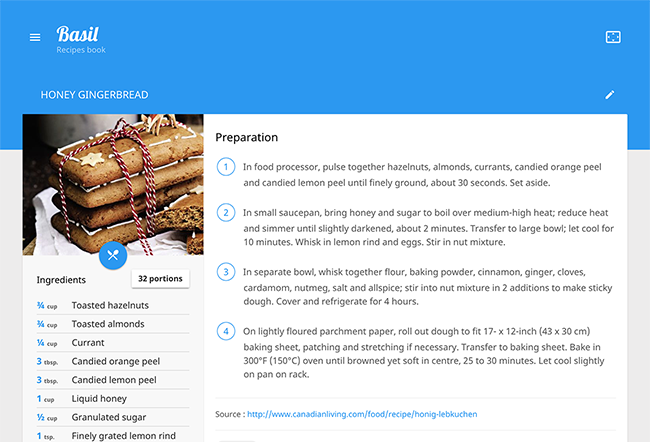 Web app for recipes management, also available on mobile and tablet devices (responsive display). OCR (text recognition) allows to import recipes by taking pictures of the paper version. 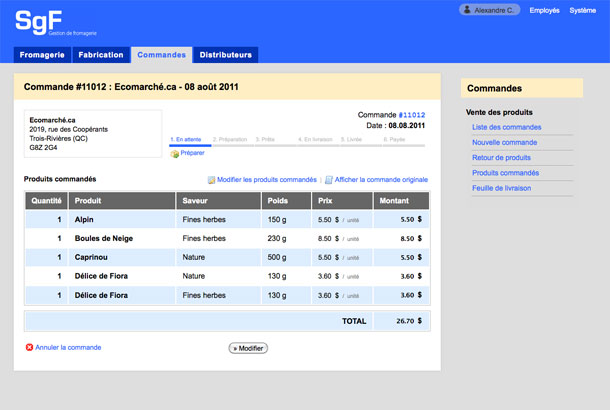 Ingredients are automatically analyzed and can be multiplied. They can also be added to a groceries list. 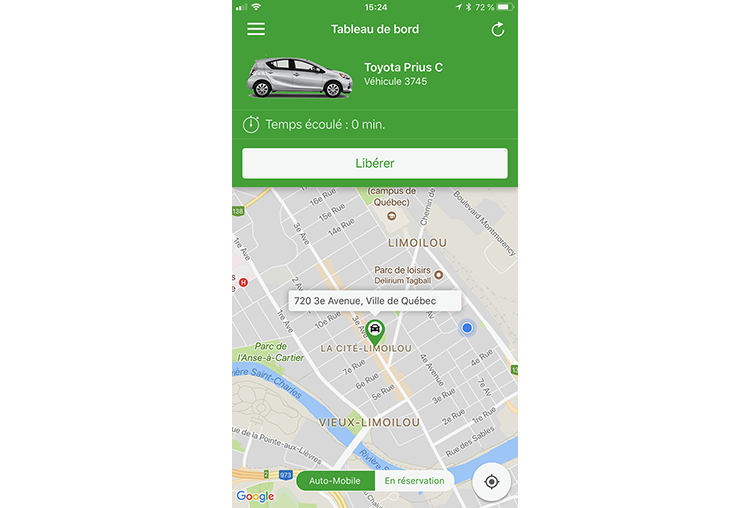 Mobile app for iOS using Communauto car sharing platform with an ergonomic user interface. A dashboard displays the current car booking and allows to edit, cancel or extend it. A simplified search form allows to find a car nearby. There is also an history of user bookings with detailed costs. 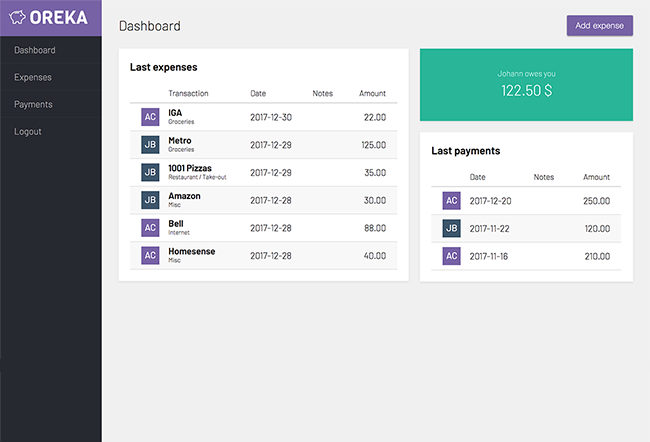 Web application for household expenses management. Allows entry and tracking of expenses and payments. Expenses can be split equally or according to a custom percentage. The dashboard also displays the balance between couple members. 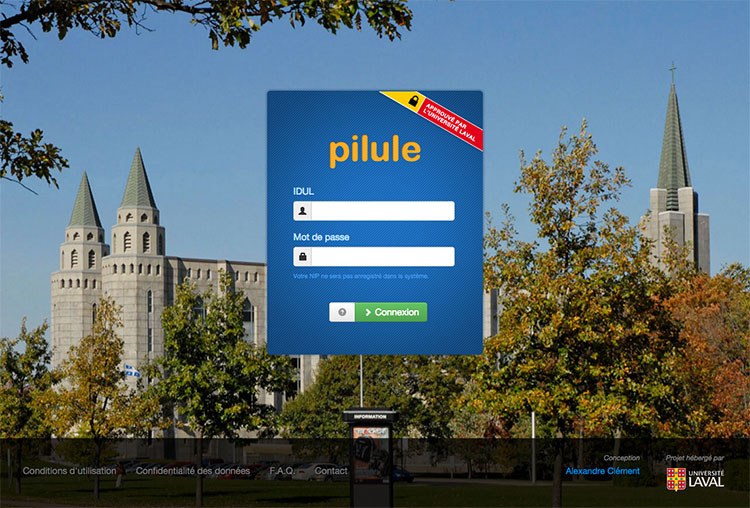 Student portal for Universite Laval, designed to be simple and ergonomic. Students could track their academic progress, grades, class schedule and tuition fees. They also had a single sign-on access to Exchange Web app. 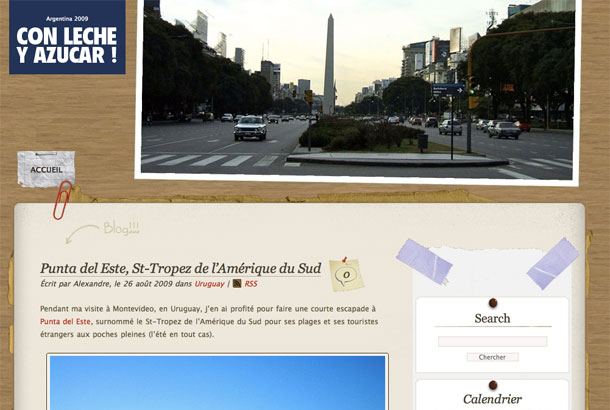 More than 10 000 students were registered and the portal received a daily average of 2000 visits. 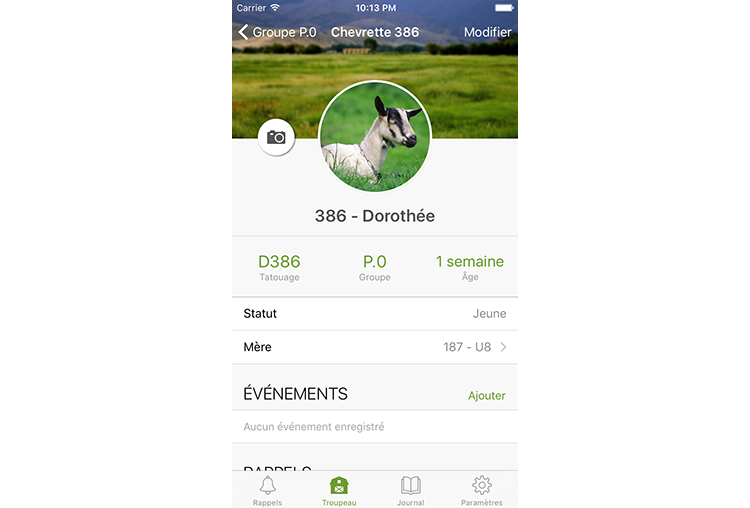 Development of a mobile app for herd management, monitoring of births, reproduction and animal care. Traceability and identification of animals. The iOS app works entirely offline with a realtime data sync using Firebase. Actually in beta version, demo available on request. Development of a dairy production management software. 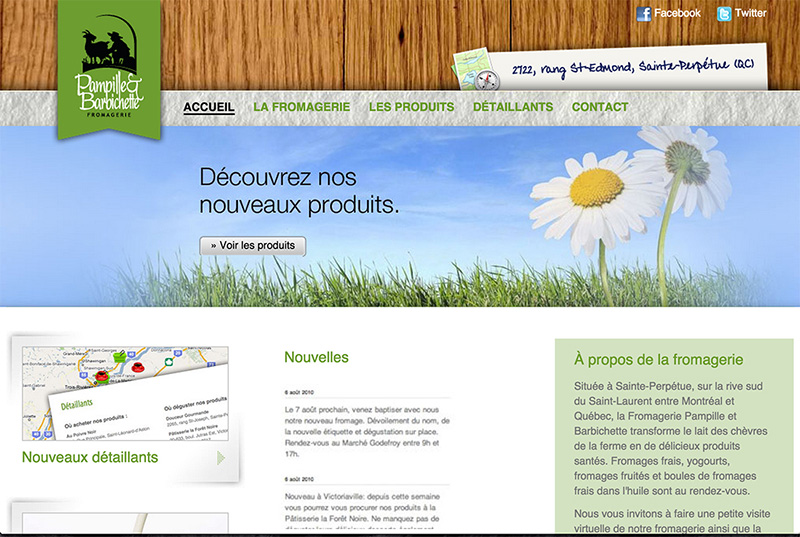 Tracking of production batches with saved recipes, shipping orders, price lists, production stats. 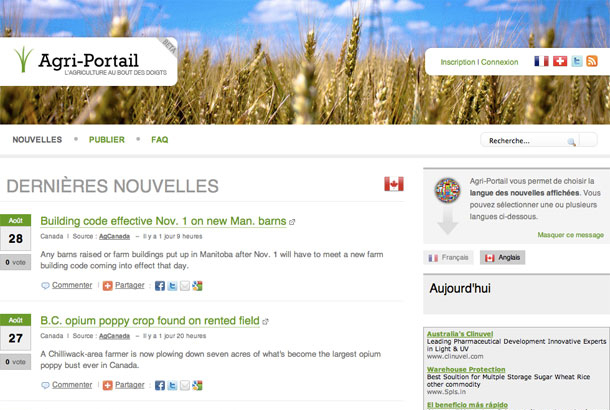 Intranet for student newspapers (online collaborative platform for editors, proofreaders and journalists). 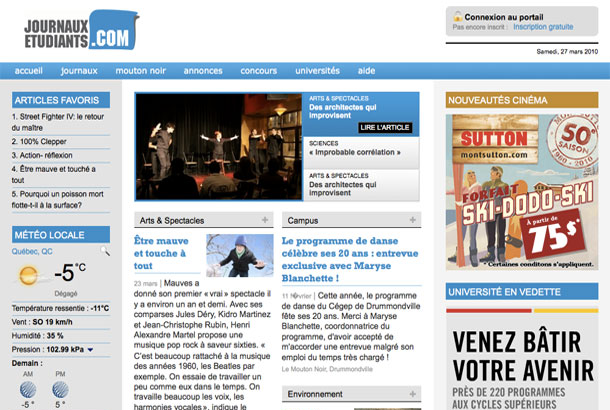 The website also includes a public platform for publishing articles and student news.